​Leicester City are set to be awarded with a Christmas bonus of £1.7m from FIFA, after no fewer than ten of their players took part in the 2018 World Cup. A proportion of the revenue generated at the 2018 World Cup will be allocated to clubs whose players took part in the competition. This acts as a part of FIFA's Club Benefit Programme, which aims to recognise the contribution that football clubs make in the successful staging of the FIFA World Cup. According to the ​Leicester Mercury, each club receives £6,300 for each player and each day they were away playing for their country - regardless of how may minutes they earned on the pitch in Russia. As a result of this,​ Leicester are set to earn a respectable £1,710,680 as a result of their player's summer exploits. 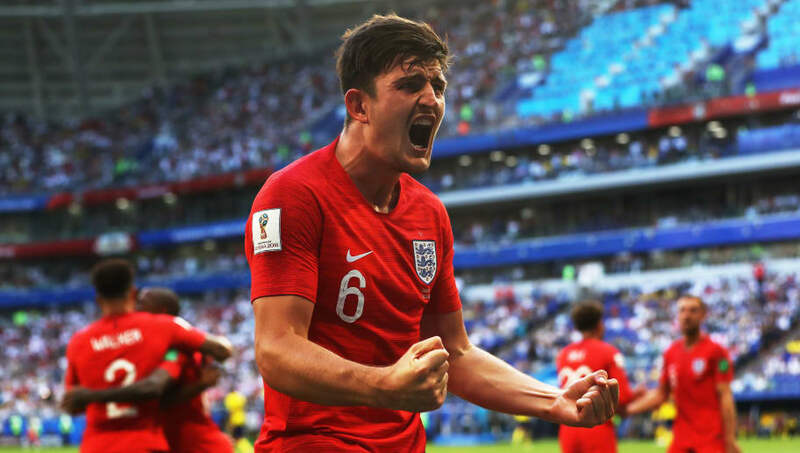 The Foxes best performers were England duo ​Harry Maguire and ​Jamie Vardy, who managed to reach the semi-final stage with the Three Lions before being knocked out in extra-time by Croatia. ​Kasper Schmeichel, Shinji Okazaki and Portuguese duo Adrien Silva and Ricardo Pereira all exited the competition in the round of 16, whilst Nigerian trio ​Kelechi Iheanacho, Wilfred Ndid and Ahmed Musa were eliminated in the group stages - alongside Tunisian defender Yohan Benalouane. The total amount FIFA will be paying to clubs across the world amounts to £163m, with European giants Real Madrid, Barcelona and Juventus receiving some of the largest payouts. In the Premier League, Manchester City received a £3,906.635.92 cash injection, with Chelsea given £3,012,865 and Liverpool £2,030,808.